(Trinidad Guardian) Six months ago, Al­ber­to Car­ril­lo left his wife and three chil­dren in Venezuela to come to this coun­try in search of work. 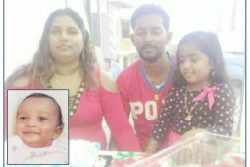 Car­ril­lo got a job as a loader on an ice de­liv­ery truck and was mak­ing de­liv­er­ies in Man­zanil­la last Fri­day when he was knocked down by a car and killed. Car­ril­lo’s lo­cal co-work­er, who wit­nessed the in­ci­dent, who on­ly iden­ti­fied him­self as Mi­tra, said that around 6 pm they stopped along the Man­zanil­la-Ma­yaro Road for Car­ril­lo to uri­nate. Car­ril­lo crossed the road to uri­nate and when he was walk­ing back, he was struck. 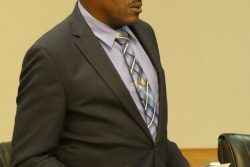 Speak­ing at the Foren­sic Sci­ence Cen­tre yes­ter­day, the co-work­er said the dri­ver of the ve­hi­cle drove a short dis­tance and then re­versed to check on Car­ril­lo. By the time an am­bu­lance ar­rived, Car­ril­lo was pro­nounced dead. 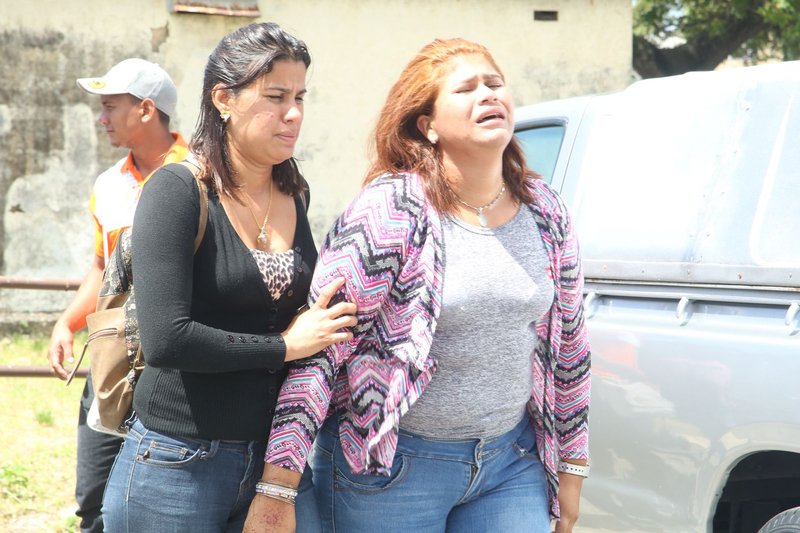 Car­ril­lo’s sis­ter, who al­so lives in Trinidad, was present to iden­ti­fy her sib­ling’s body, which is ex­pect­ed to be flown to Venezuela for his fu­ner­al. 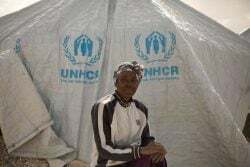 An­oth­er of Car­ril­lo’s lo­cal friends, who on­ly iden­ti­fied him­self as Cur­tis, said Car­ril­lo ar­rived in April and had ap­plied for po­lit­i­cal refugee sta­tus through the Unit­ed Na­tions High Com­mis­sion for Refugees (UN­HCR)’s pro­gramme with the Liv­ing Wa­ters Com­mu­ni­ty. Both Mi­tra and Cur­tis de­scribed Car­ril­lo as hard work­ing. “He (the dri­ver) said he did not see him. Let’s see if any­thing comes out of it. I not so sure,” Mi­tra said. In­ves­ti­ga­tions are con­tin­u­ing.